PRIME LOCATION w/ NEW ROOF -Highly sought after Bridgewater Bay. Beautiful 2 plus den with 2 full baths & first floor entry. 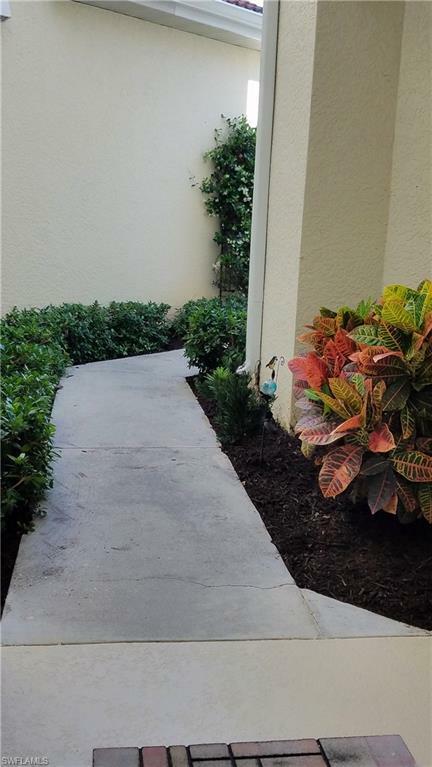 Lovely lake views & close to Naples fine dining/shopping. 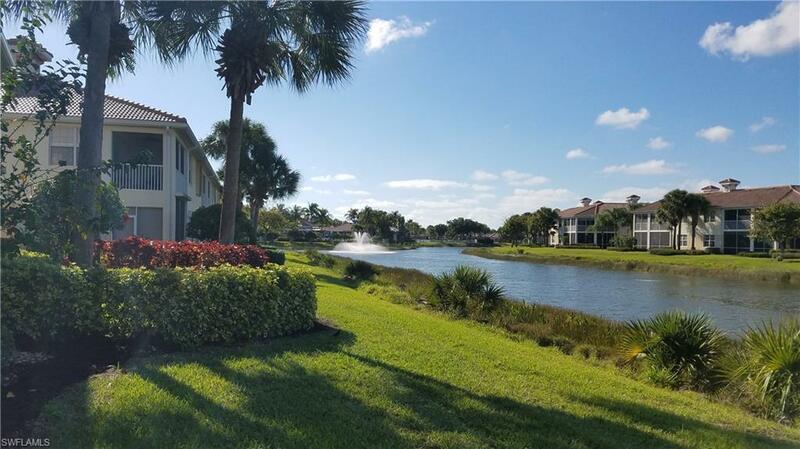 Hands down the best amenities for the price in all of North Naples. This condo is a very short 1/2 block to the club house yet far enough away to avoid noise from the pools. The North facing lanai lets you enjoy year round sunset colors & cool shade during the sunny days. New carpeting, freshly painted & new epoxy flooring in attached garage. Upgraded kitchen counter tops & newer appliances. 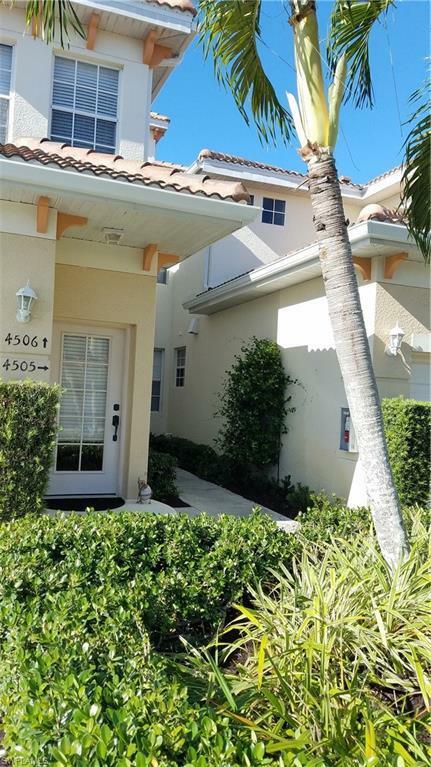 This light & bright condo is 5 miles to the beaches & 20 mins or less to the airport (RSW). Luxury resort pool, lap pool, his & her saunas both wet & dry. Tennis, Bocce, Basketball, pool table &STATE OF THE ART FITNESS CENTER make this community a luxury resort. Large master suite with impressive walk-in closet. Beautiful archways, neutral wall color, diagonal tile, upgraded light fixtures, pre-wired for high speed internet/cable with Water included. One of only a few communities offering boat/RV storage. If your unavailable to see in person, I am happy to do a video walk through. DON'T MISS SHOWING THIS ONE.